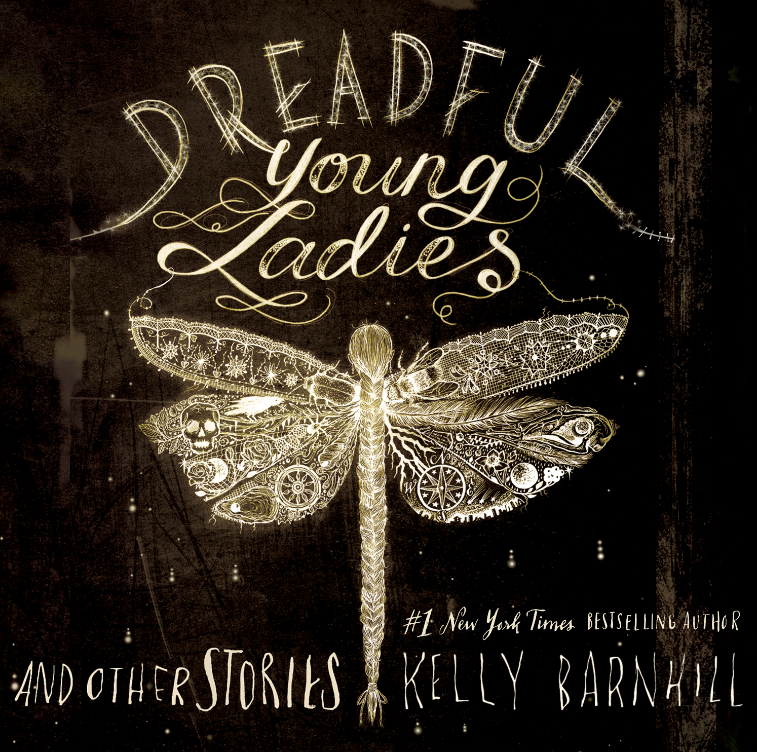 From award-winning, New York Times bestselling author Kelly Barnhill comes a stunning first collection of acclaimed short fictions, teeming with uncanny characters whose stories unfold in worlds at once strikingly human and eerily original. Read the full description. Put the words “Barnhill” in the subject line. Entries must be received by February 28, 2018. Open to the US only. Congratulations to Ediebe, winner of last month’s giveaway, The Night Market. Thanks to all who participated.